The facial deformities are very wide and variant. These deformities often give hindrance in the balance of life as well as in the quality of life. These deformities can happen in any part of the face. However, one must remember that these problems are not disease or malady. These mostly occur due to the genetic factors or any accidents in life. Various kinds of facial deformities may occur in life, but one should not get depressed with it because the correct treatments are also available for these problems. One of the facial deformities is the chin deformity. In this case, the shape of the patients chin is unnatural and improper. There are various patients available with the problem of chin deformity. However, they are getting healed at an increasing rate too. The treatment process, which is used for healing this problem, is known as genioplasty. 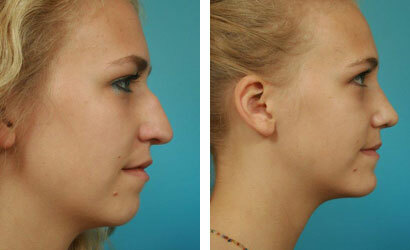 This treatment is basically the chin augmentation treatment, which is done to fix the problem of chin deformity. This treatment uses surgical implants, which alters the underlying structure of the face. This provides a good balance in the facial structure. With this treatment, the patients chin either reduced or increased to provide the right balance. This gives better height and usual and natural look to the patients chin. Silicone implants: Silicone implants are most common implants that are used in chin augmentation. These are soft smooth and flexible and come in various shapes and forms. Polyethylene: These implants are hard and slightly flexible. These also come in various shapes and sizes. This fixes the chin in the right place. Polytetrafluoroethylene: these materials are soft flexible and strong. 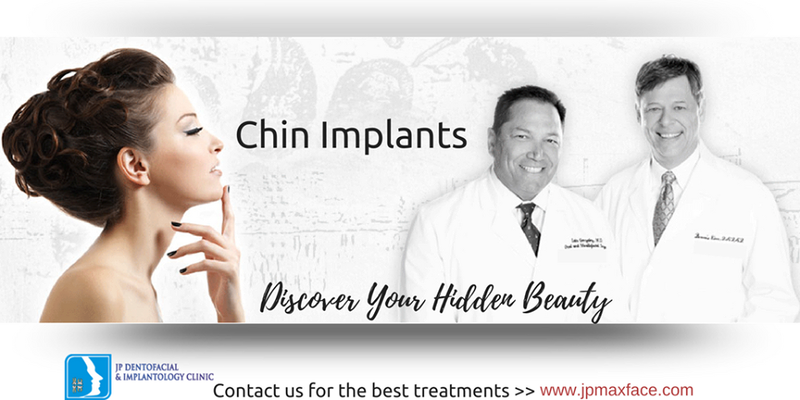 These are commonly used in this treatment for giving the chin better support and shape. These are fixed with the bones with titanium screws. These above-mentioned implants are most common implants that are used in this treatment. These implants are very useful in the success of the treatment. Despite the success of this treatment, it has few drawbacks. This treatment comes with potential risk and side effects. The most common side effect of this treatment includes minor swelling, blood pooling, weakness in the lower lip and others. These side effects are not that serious. These do not last long and gives the patient less hassles. There can be few minor infections too but with the guidance of a good surgeon, these can be avoided. So, if you are troubled with such issues, then you should not hesitate in going for your treatment. The right treatment is there for you to give you a new life. Hurry up and choose your treatment now. Get this treatment for getting a new life.